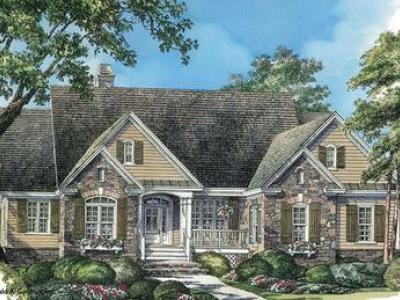 Satchwell Plan - Graceful arches contrast with high gables for a stunning exterior on this Craftsman house plan. 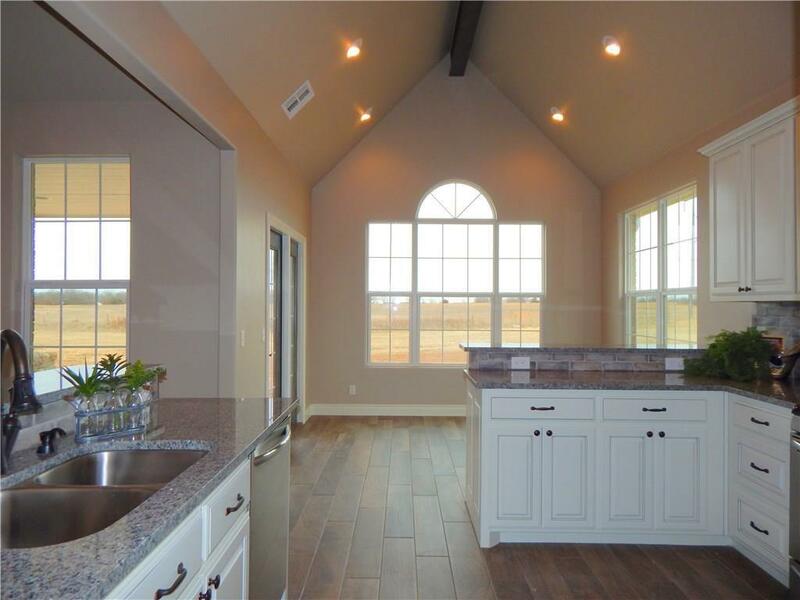 Windows with decorative transoms and several French doors flood the open floor plan with natural light. Tray ceilings in the dining room and master bedroom as well as cathedral ceilings in the bedroom/study, great room, kitchen and breakfast area create architectural interest, along with visual space in this house plan. 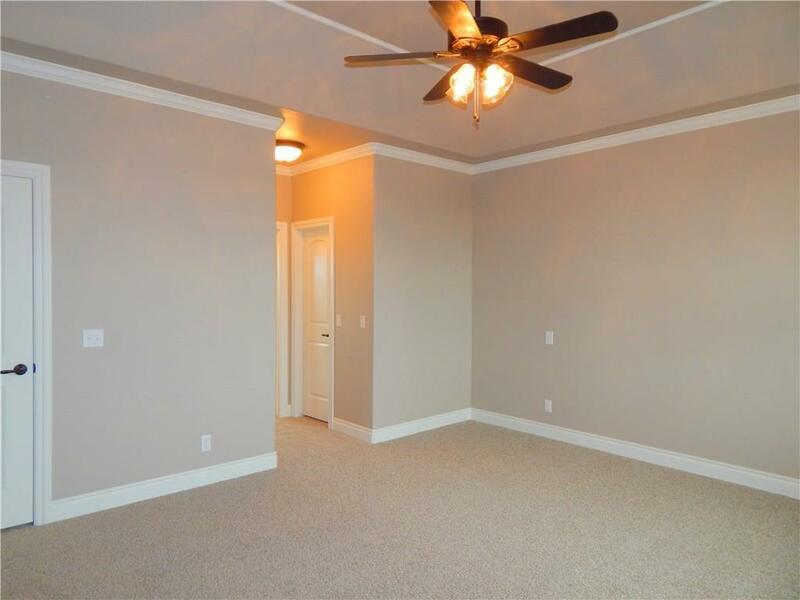 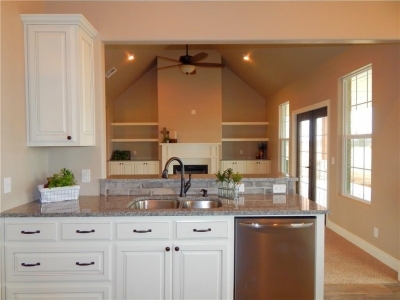 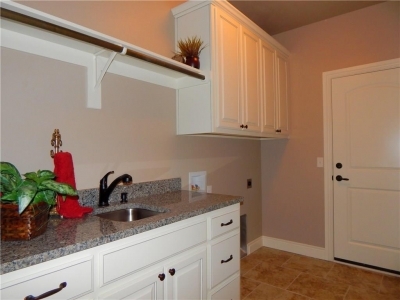 Built-ins in the great room and additional room in the garage add convenient storage. 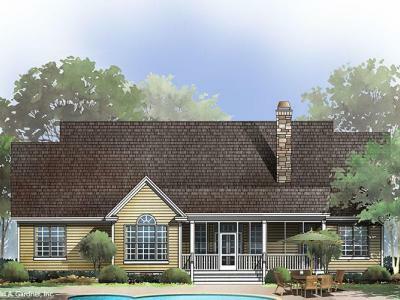 While a covered porch allows for comfortable outdoor entertaining, a bonus room lies near two additional bedrooms and offers flexibility in this house plan. 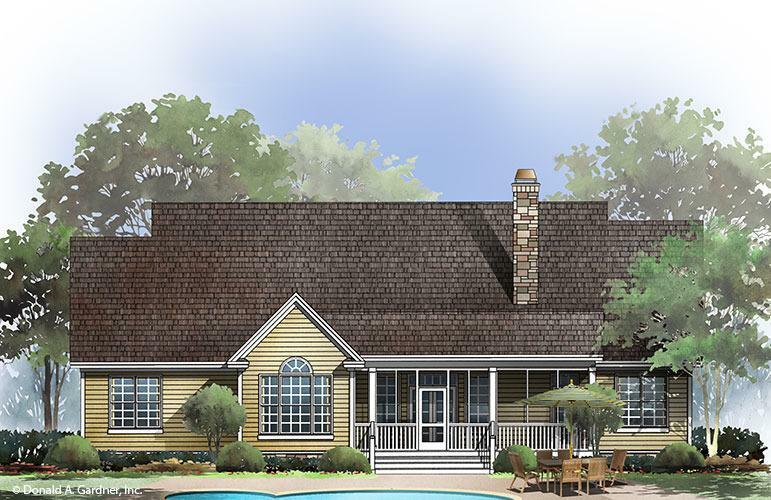 Positioned for privacy, the master suite features access to the covered porch, dual walk-in closets and a well-appointed bath, including a private privy, garden tub, double vanity and spacious shower. 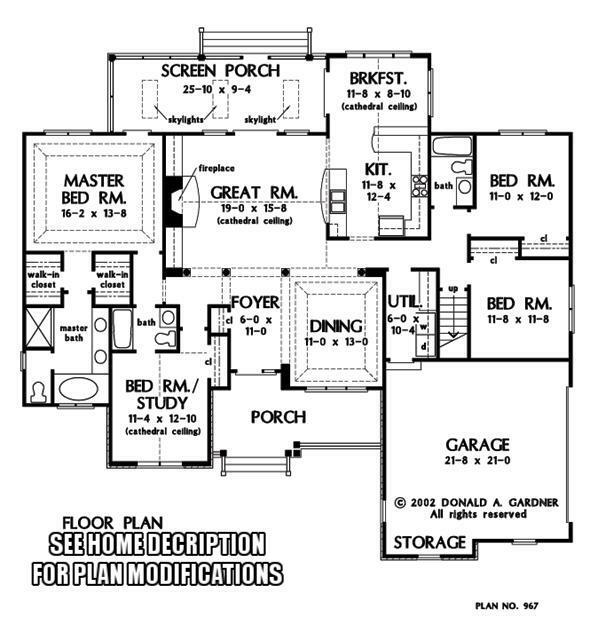 Plan modifications: Screened porch to covered porch. No skylights on the porch. 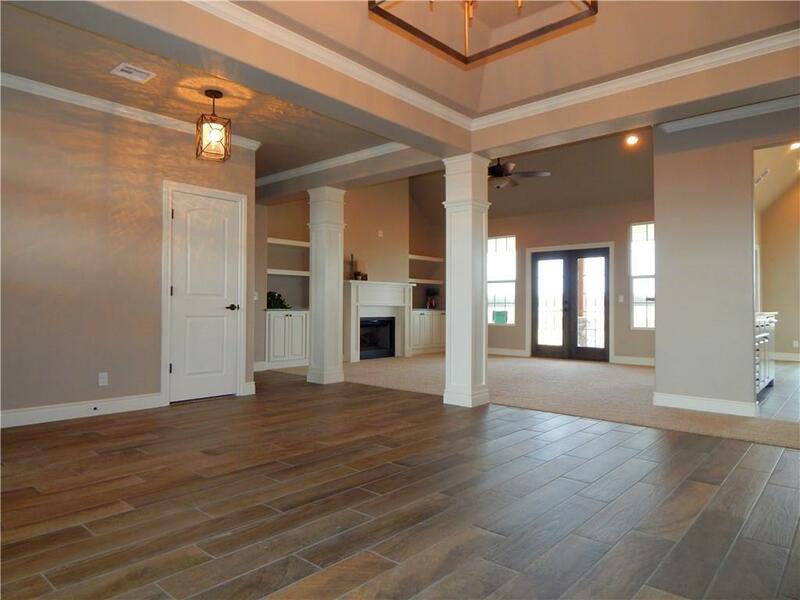 It will be built with the bonus room above the garage. 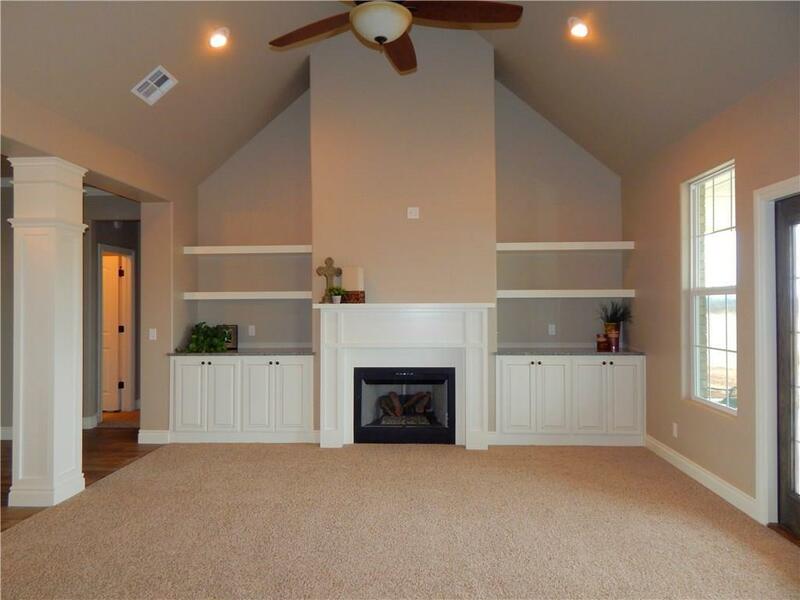 Garage and bonus room will be extended by 3' to create storage and mechanical room in the garage. 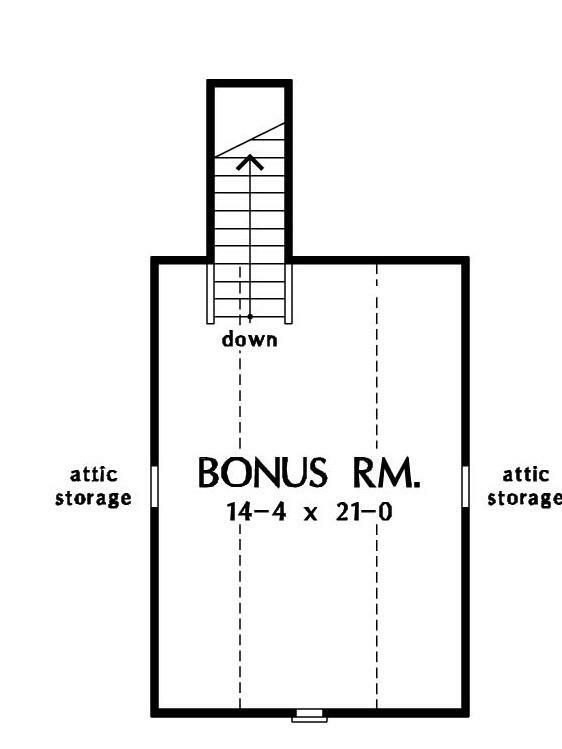 A dormer will be added to the bonus room to create an egress window. 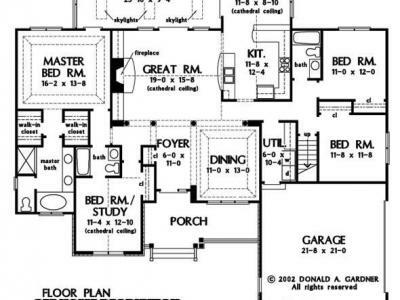 Front elevation will remain unchanged, but rear and side elevations will be brick vs siding. 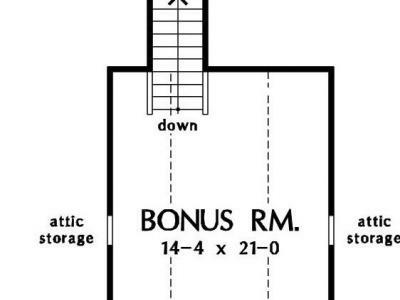 Garage = 540 Square Feet. 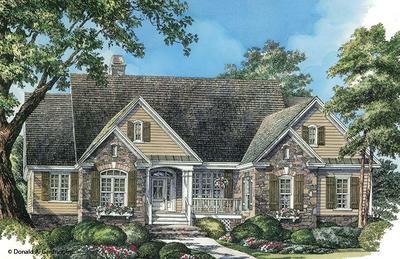 Satchwell Plans by Donald A. Gardner Architects, Inc.